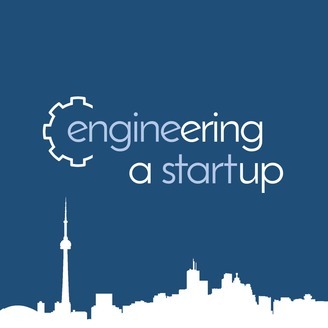 Check out the engineering a startup podcast on Check out the engineering a startup podcast on The best way to help support the podcast is to share it with a friend! 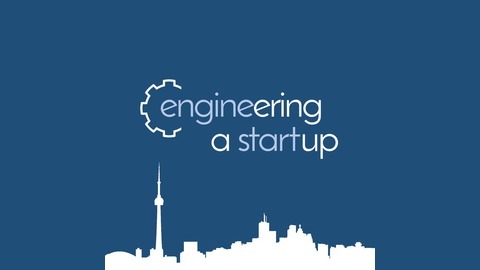 want to listen to more startup stories? The best way to help support the podcast is to share it with a friend! The post 23: Y do you Want to Start a Startup? appeared first on enginehire.